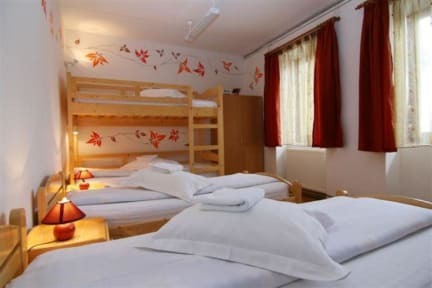 Nice hostel, great staff and a good atmosphere! 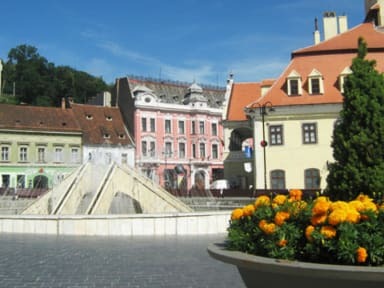 The hostel is in a top location: the central square of Brasov. The room was ok, in particular was nicely cleaned. Angie, the girl at reception, is super kind and helpful.